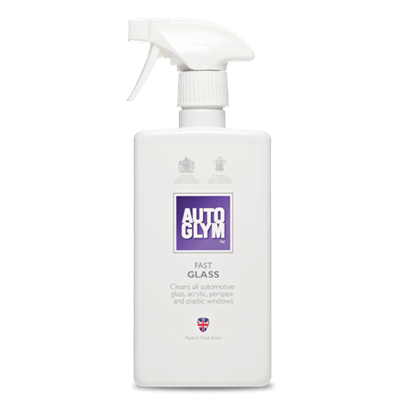 Autoglym's Air-Con Cleaner cleans and eradicates bad smells in the air-con system leaving a refreshing citrus fragrance in its place. It is ideal for use after periods of prolonged inactivity for air-con systems. 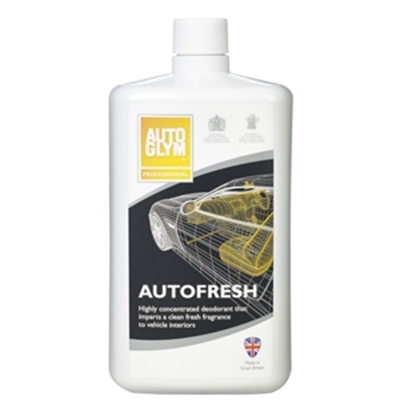 It is an alternative solution to previously discontinued Air-Con Sanitiser.